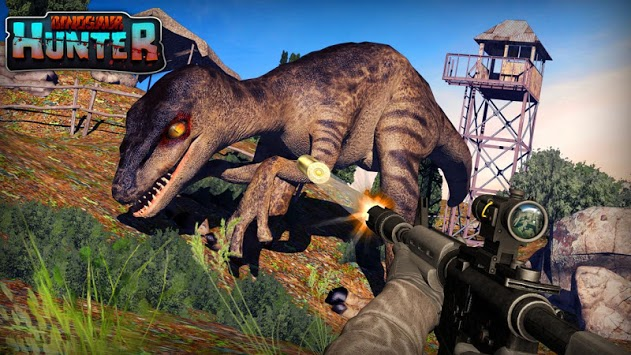 Dinosaur Hunt 2019 brings you the best hunting games experience. The Hunting and survival simulation in this game is true to life. 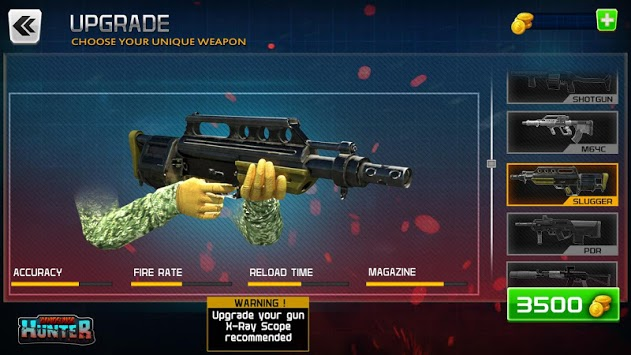 Check out various gun upgrades to make the best shots. Be careful, because in this dino safari adventure with a mix of action and danger not only you're hunting in the forest, but also you're being hunted. The life like dinosaurs are in full 3D complete with their terrifying roars. 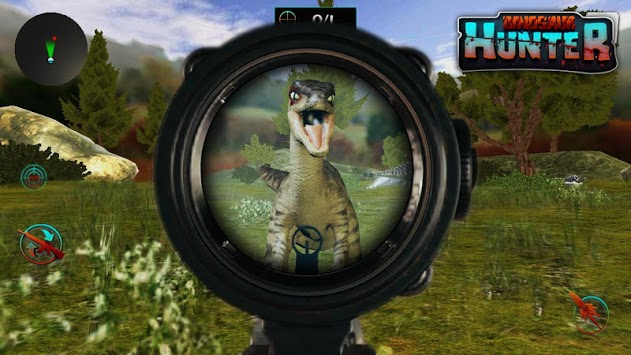 This is the best dinosaur hunting games 2018 : free sniper shooting! Gain points and experience in missions, the faster you get them the more bonus you receive while dino hunting. This outstanding high-end shooting simulation game of dinosaur shooting games / dinosaur hunting games in the jungle gives lets you explore the impressive super dinosaur hunter adventure. In this world of wild animals, you need to be on survival mode and kill other wild animals to survive for longer. Hunt real jurassic, dino hunter be the best shooter out there. Watch out for Jurassic beasts long through extinct, from the deadly Spinosaurus, Triceratops, brontosaurus, brachiosaurus, Carnotaurus, Allosaurus, dilophosaurus, ankylosaurus, Apatosaurus, mosasaurs or mosasaurus, Velociraptor, and Pteranodon to terrifying Tyrannosaurus. ☆ Experience the thrill of being an actual Dinosaur Hunter. ☆ Authentic dino hunter games. ☆ Realistic First person shooter. ☆ Experience Amazing Console Quality HD graphics in dinosaour hunting. ☆ Unique dinosaur hunt accessories of powerful and destructive weapons for killing dangerous animals. ☆ If you love Hunting games dinosaur and killing dinosaur games then this is the game for you.